Sydney is an incredible place to buy food if you know where to look. 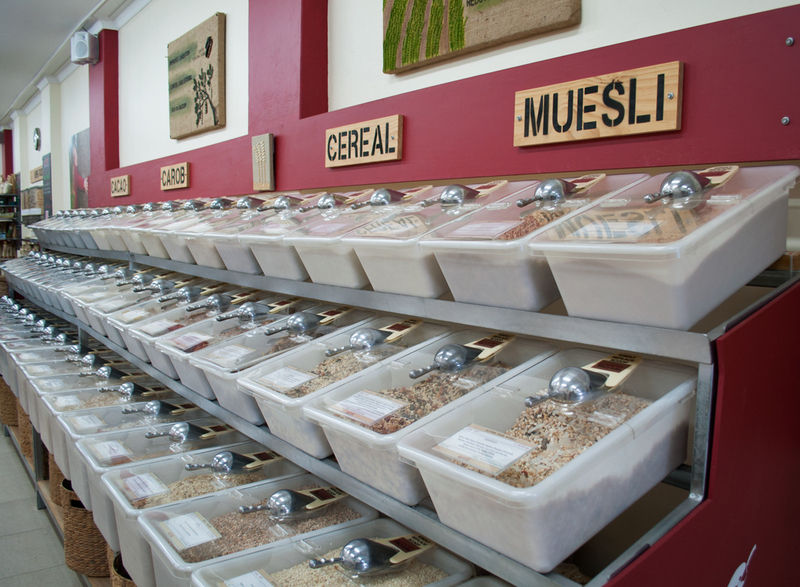 There's a flourishing underground of seasonal offerings, organic goods, and high-end products that exists all over the city. Here are some of the shops I've found over the past 5 years of exploring for ingredients, in no particular order. I came across this shop after a walk to Mosman one day, and I was blown away. At the time I was baking and cooking gluten free, and the sheer number of flours they stocked that weren't available in supermarkets was astonishing. The prices were even better, they could have charged through the nose, and Mosman locals would have paid. Their flour range included coconut, buckwheat, rice, brown rice, barley, tapioca starch, and they mixed up their own gluten free blend, which always worked well. That's not all, though. Australian macadamias, yogurt encased nuts, trail mix, high-energy mixes, goji berries, dried banana. And that's not even mentioning their peanut butter, the best peanut butter in NSW. And their huge selection of oils. And, last but not least, chocolate! Brilliant store. Located in Mosman, it's got the most impressive cheese room I've ever entered. It's overwhelming, and the choice appears endless. 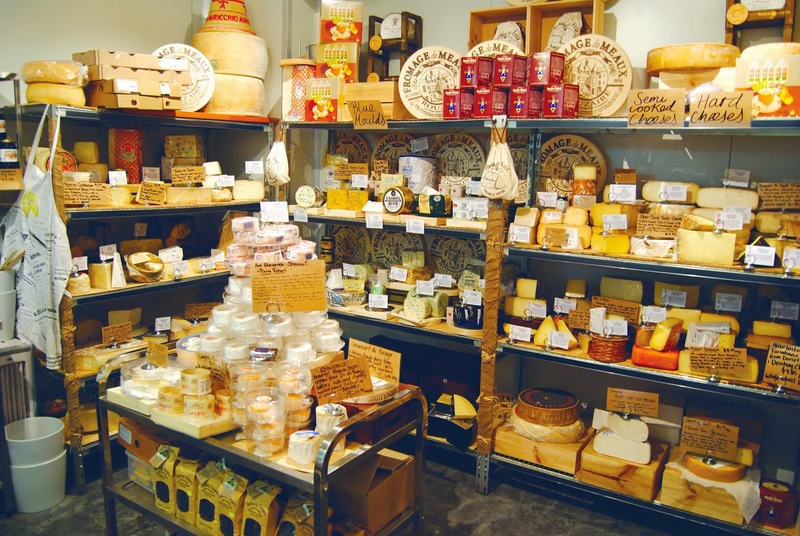 Each section is clearly labeled and there is in-depth information about the region the cheese came from, consistency, taste, and food and wine pairings. That might be the show stopper, but the rest of the store is solid. It's got a restaurant attached to it, a fully functional deli, a cool room for more delicate vegetables (like zucchini flowers), and a great range of high-end condiments (truffle salt, truffle oil, expensive sardines, great range of olive oil). They also stock Herbie's Spices, and their heirloom tomatoes are to die for. It's on the expensive side, of course, but well worth the trip. 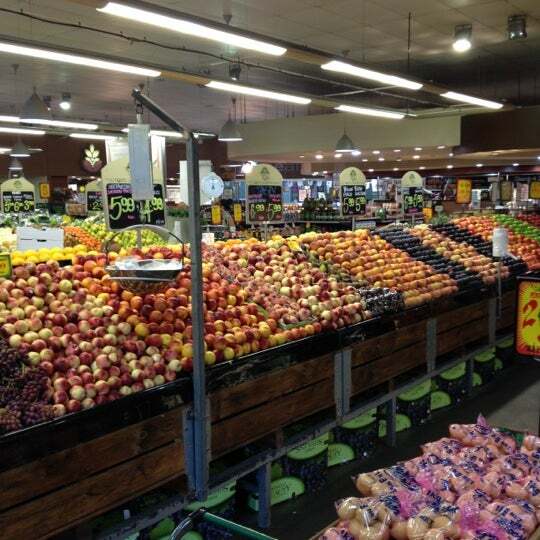 Located in the true beating heart of Sydney, Roselands, this tiny store is the definition of a hidden gem. Disguised by an industrial estate, the store is cramped and cluttered, but there's a woman behind the counter who is ready to measure out any quantity of any nut you desire. 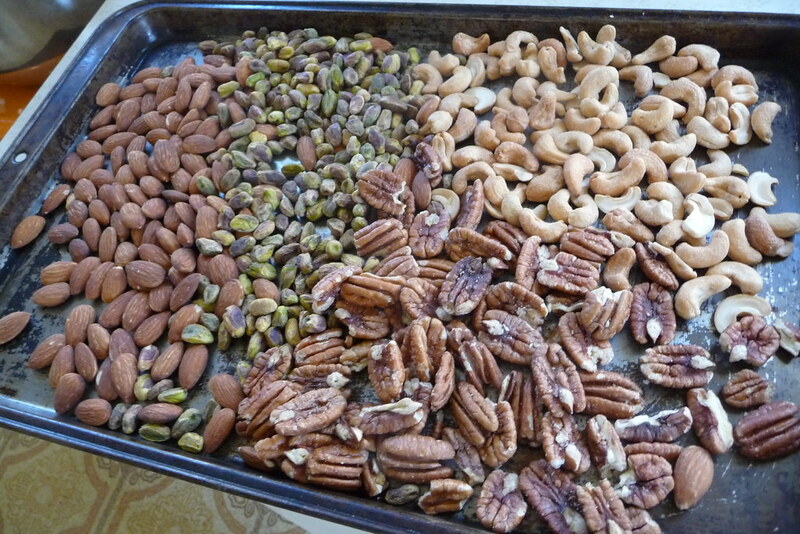 I gravitate towards the salted mix with peanuts, featuring Brazil, Walnut, Peanut, Cashew, Almond, and Hazelnut. My first bite into one of their walnuts was absolutely life changing, they just dissolve on your tongue! They even make peanuts delicious! I don't know what they roast their nuts in, or on. Maybe they use pillows for baking trays? The flavour is robust, but the texture is delicate. 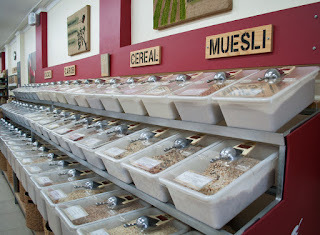 They also sell fish (odd mix, nuts, and fish), and a variety of standard products like Tahini, olive oil, vegetables, yogurt, and things like Wasabi peas and chocolate coated everything. Brilliant store, best nuts in Sydney! Chocolate artisans don't come much better than Rebecca. All you have to do is walk in her store and chat to her for 3 minutes to know she cares deeply about the art of chocolate making. Her history as a chocolatier in France has held her in good stead because these blocks are not only brilliantly textured and delicious, they're adventurous too; she once offered a tobacco flavoured block, and there's currently a Haggis spice block on offer! While her blocks remain the bread and butter, a creative eye and a steady hand helped craft some visually stunning pieces. The Easter Egg range is absolutely flawless in presentation, and her faux-olives are very very impressive. So what is the best bar? There's a Hot Cross Bun spice block available at the moment, and flavour combinations such as Rose & Black Pepper, Lime & Coconut, Pink Peppercorn & Nutmeg, and the white chocolate block with Coffe & Cinnamon showcase a creative spirit. I still gravitate towards the 90% Raspberry block. She also runs chocolatier courses, so if you've ever wanted to know how to properly temper your chocolate, book a date! 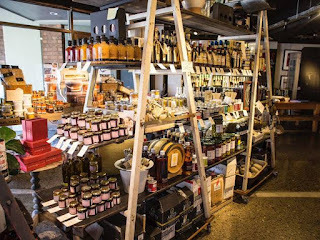 Utensils (an entire room of them), cooking classes, recipe books, a cold food section, and a range of high-end foods, including their own brand, are what makes The Essential Ingredient required reading for anyone in Sydney who is passionate about food. It's a blue-ribbon store, that stocks difficult to source items: truffles and truffle products, an extensive range of syrups, chilli's, and honey, Zokoko chocolate, the list goes on. They offer cooking classes at all of their locations, usually on the weekend. No, their prices are not low, their peanut oil is $64/L and their milk chocolate Christmas trees are $104/kg. If you're going to splurge anywhere, do it here, at least you know you're getting the highest quality ingredients and products. Gourmet Life's staff are incredibly knowledgeable, non-judgemental (they gave me a full rundown on truffles and truffle products despite the fact I looked like I could barely afford a cheeseburger, let alone a precious fungus), and they're willing to go the extra mile to inform and educate you (if you desire). It's a store you can spend a paycheck in. Truffles, caviar, Foie Gras, anchovies, roasted hazelnuts for over $100/kg, edible gold, they'll even sell you Monkfish liver. 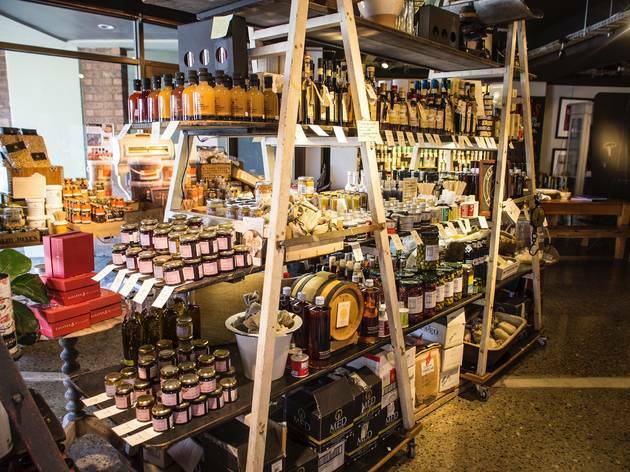 Simply put: this is the best gourmet store in Sydney, no exceptions. Come in, ask questions, treat yourself to some of the absolutely divine hazelnuts, and leave with a lighter wallet but a heavier mind. If anyone knows good snack food, it's the Dutch. The Dutch Shop emphatically delivers on this assumption, with a massive array of biscuits, cakes, condiments, and their breakfast products, which appear to merely be sugar and fat placed inside some packaging. There's a frozen food section, a gigantic shelf dedicated solely to licorice, and a lot of vegetables preserved in jars. Their website is easy to navigate, although pictures of the products might help, seeing as though product names are in Dutch. There isn't a more complete grocer or supermarket in existence, at least not one I've ever seen. Walk into the store and you're greeted by cheap bananas and capsicums. Turn right, and it becomes a bit of a maze. Dodge the on special maize in the middle of the path, skip past the dragon fruit, zucchini flowers, and ultra hot chili. Order yourself something from the meat section, then hit up the deli. The deli has two sides. One is devoted entirely to cheese, and staffed by someone who is also devoted entirely to cheese. Over the years I've had a chat about goat vs cow cheese for carrot cake glazing, which is the most pungent blue cheese they sell, what the difference between ricotta and cottage cheese is, and why it is I like cheese so much. Once that's done, head over to the cold section and grab some caviar, something from the Pepe Saya range, and organic everything. That Pepe Saya butter comes in handy, because you can now head to the fish section and grab whatever is in-season. They offer around 20 different varieties of fish and seafood. The next few aisles are a blur. Olive oil, balsamic vinegar, canned artichokes, a gluten free section, truffle salt, monster muesli... If it's relatively rare or expensive, these guys usually have it. They have a large bakery section, a large selection of nuts, and bulk soft drinks. There's even a cafe that serves fish and chips! Oh, and they sell vegetables too. Lots of them, and they're always in tip top shape. Woolies will trick you into buying a capsicum that has already been reincarnated as a hankerchief, but Food Lover's Market will never do that. The prices are higher because the quality is higher. Great place to shop! In 2016 the greatest butter maker in Australia opened its factory doors at Tempe, selling butter, ghee, buttermilk, and when the season is right, truffle butter. It's hard to describe how good their product is. The first time I tasted it, I ended up eating an entire loaf of bread, then driving to the petrol station to buy more bread to continue the binge. It has a personality, it's decadent and daring, and it truly dances on your palate. Leaving most butter brands in your mouth is hardly satisfying. They're often too creamy, not creamy enough, or simply trying way too hard with extra salt. 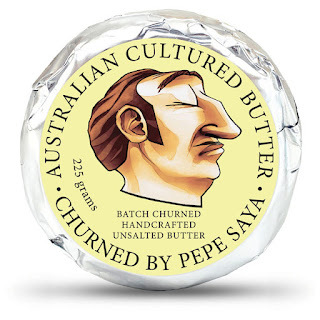 Pepe Saya have perfected the recipe and method, and the result is stunning. You can bake with it, but it's a show-stopper by itself, on a piece of bread.